Hot Comics #99: Swamp Thing #1 (1972), 1st Solo Book. Click to buy yours! 2019 MARKET UPDATE: TIME TO DRAIN THE SWAMP? This book has fallen this year. 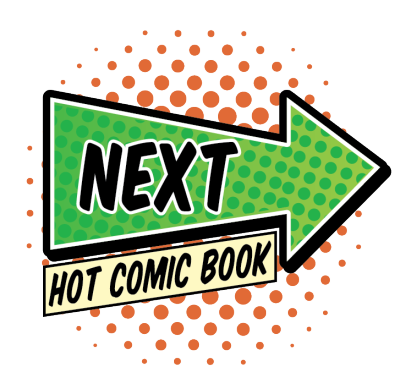 Swamp Thing joins most of the other DC Comics characters on their way down (or out) of the 100 Hot Comics list. What's going wrong? Mostly, there is more opportunity to be found in Marvel back issues. This remains a cool 1972 book that is really hard to predict the future for. Right now, if you're not already invested in this, then don't put your money here. If you are, then hold. 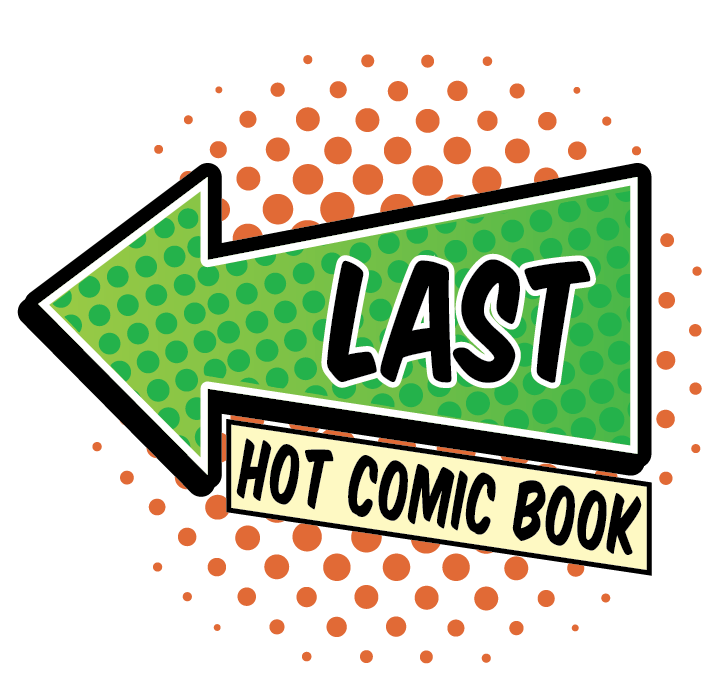 I still maintain you are better off with HOS #92 (first appearance, and also on our hot comics list), but this book has held its value pretty well. CGC 9.8 is still appreciating about 10 percent per year. Other grades are all over the place. During my shuffling process (moving books up or down, dropping books and adding new entries), I somehow relegated Swamp Thing #1 to the losers pile. But when I looked more closely, it totally deserves to be here! There are strong sales and price increases over last year. Swampy is still hot property. Bernie Wrightson, the creator of Swamp Thing, is a very popular artist at the moment. 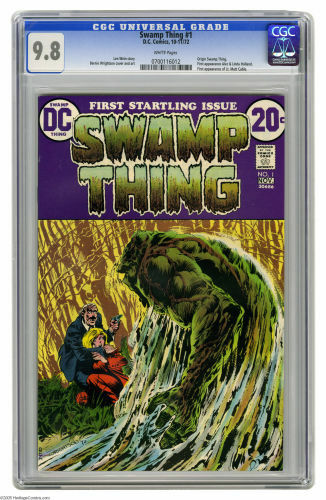 His classic work is much in demand, and since its creation in House of Secrets #92, Swamp Thing has been among the most valuable of Wrightson's properties. 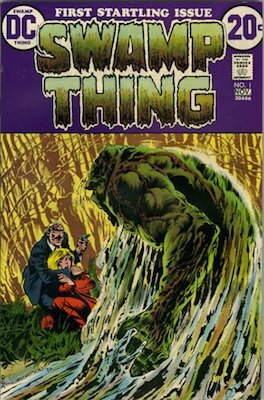 While HoS #92 may be out of reach for many investors, the same is not true of Swamp Thing #1, the first solo book featuring the fetid monster. The dark purple cover looks great in high grade, but shows a lot of wear if you drop down the scale below 9.0. That, combined with its relative common status as a 20c DC comic book, means you can afford to be very picky about the book you choose to own. 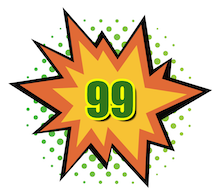 Prices are rising at 9.0 and above, but falling below 9.0. Don't rush, wait for the right copy with white pages, and snap it up. The 1980s Swamp Thing #37 is also on the Hot 100.